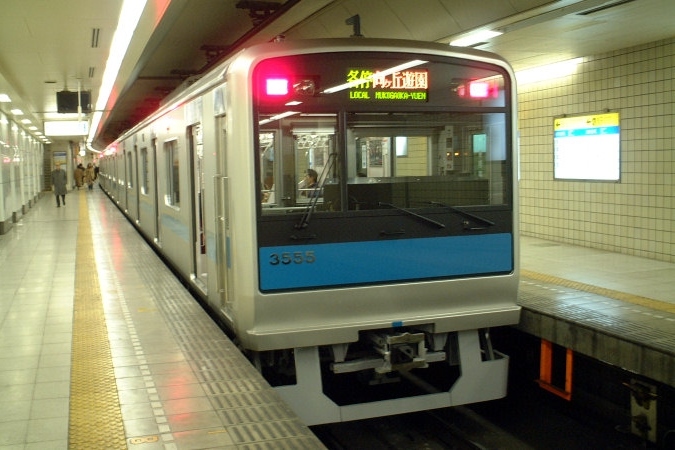 The 3000 Series is a four-door commuter-type electric multiple unit developed by Odakyu to replace the aging trains in its fleet, reduce emissions and also increase efficiency. 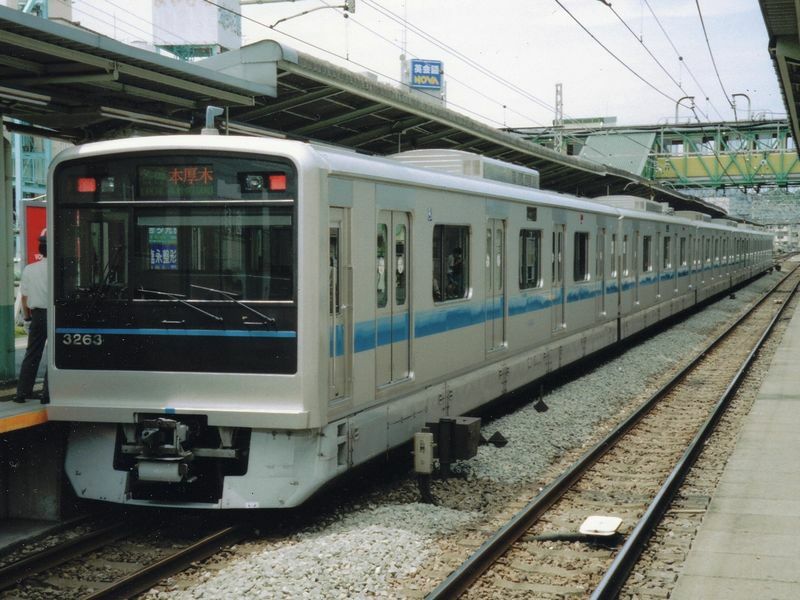 In the early 2000s, there were still many trains in Odakyu's fleet that were around 30 years old. 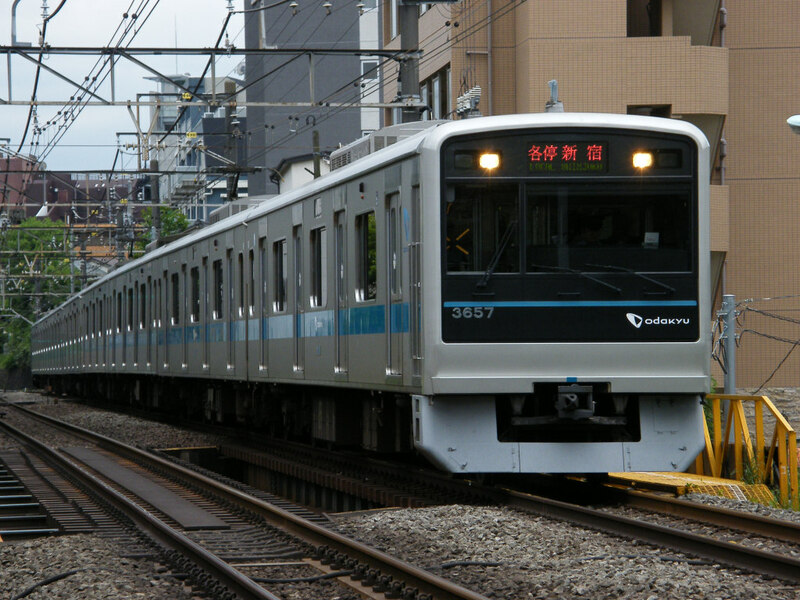 Odakyu decided to build a new standard train for above-ground service that would be cheaper to produce and operate. This new train was given the designation of the 3000 Series, the second train operated by Odakyu to receive this name. Construction is of stainless steel like the previous 1000 and 2000 Series, but the end car faces are made of regular steel instead of FRP. The 3000 Series uses variable-frequency drive with IGBT elements. The first batch of trains have 1600mm wide doors and smaller windows in between the doors and larger windows. However, in 2002, Odakyu adopted the standard car design based on JR East's E231 Series and changed the layout of the 3000 Series. 3000 Series trains built after 2002 do not have the smaller windows and have standard 1300mm wide doors. Some formations were given experimental noise-reducing side skirts that covered the entire lower part of the train. The skirts were later removed from all but the motorized cars, but were eventually removed entirely.